A balloon with the story of a deceased organ donor was released outside the Texas Organ Sharing Alliance's office in McAllen. They held their annual Messages in the Sky event on Saturday, Nov. 3, 2018. McALLEN — In 1997, Eliseo Borrego realized that due to hypertension, his kidney was no longer functional. As a result, he was put on dialysis and was added to the line of thousands of Texans waiting for an organ transplant, with the average life expectancy of a dialysis patient being 5-10 years. In 2002, the Elsa native thought the waiting game was over. He was paired with a kidney donor and made several bus trips to Houston to get the transplant done. Two years later, his body had rejected the kidney and he was back on dialysis again. In 2009, after another five years on dialysis, he got a second chance. He got another kidney transplant, now at McAllen Medical Center. Borrego celebrated his 9th anniversary with his new kidney on Saturday at the Messages in the Sky Ceremony at the Texas Organ Sharing Alliance’s McAllen office. 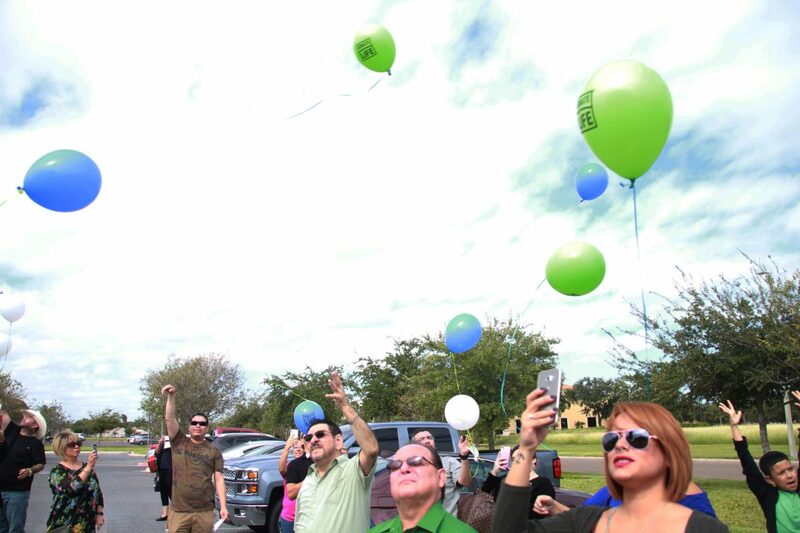 The families of deceased organ donors release balloons outside the Texas Organ Sharing Alliance's office in McAllen. They held their annual Messages in the Sky event on Saturday, Nov. 3, 2018. The portraits of deceased organ donors at the Texas Organ Sharing Alliance's office in McAllen. They held their annual Messages in the Sky event on Saturday, Nov. 3, 2018. 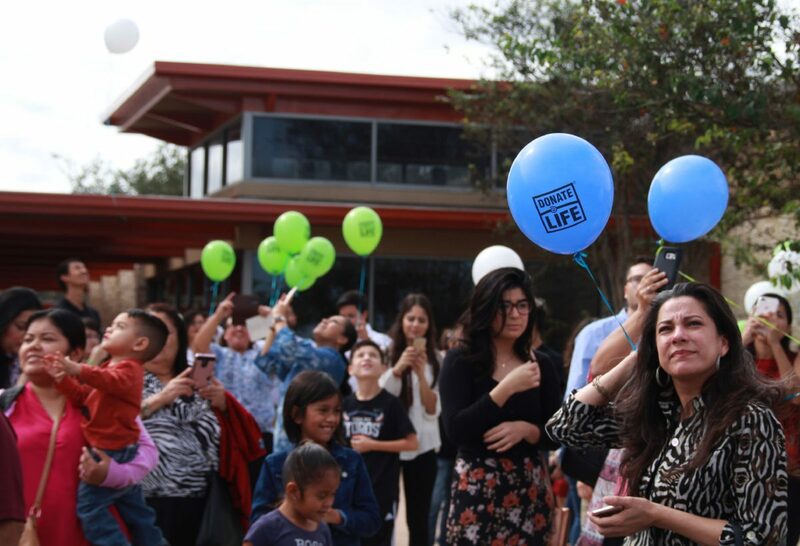 Families of deceased organ donors release balloons outside the Texas Organ Sharing Alliance's office in McAllen. They held their annual Messages in the Sky event on Saturday, Nov. 3, 2018. Maria Rodriguez, of La Feria, standing outside the Texas Organ Sharing Alliance's office in McAllen on Saturday, Nov. 3, 2018. She regularly attends their annual Messages in the Sky event in honor of her daughter, Juanita Lozano, who died and became an organ donor in 2014. 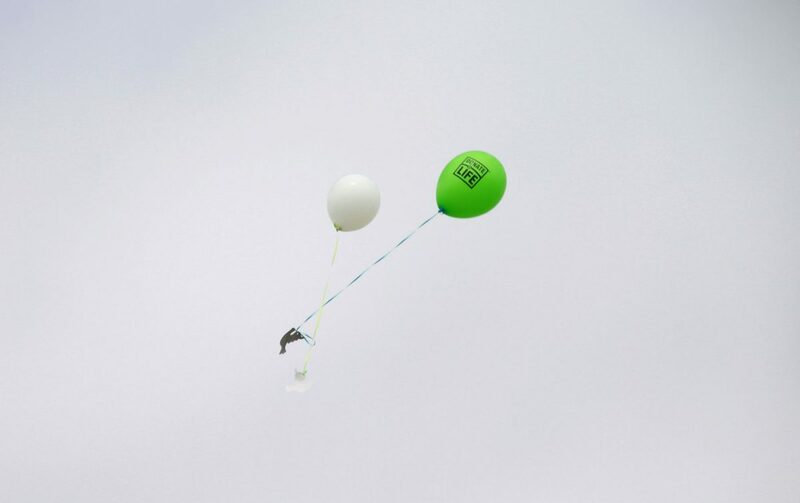 Over 50 family members of deceased organ donors released balloons with the stories of their loved ones attached to them on dove-shaped note cards. 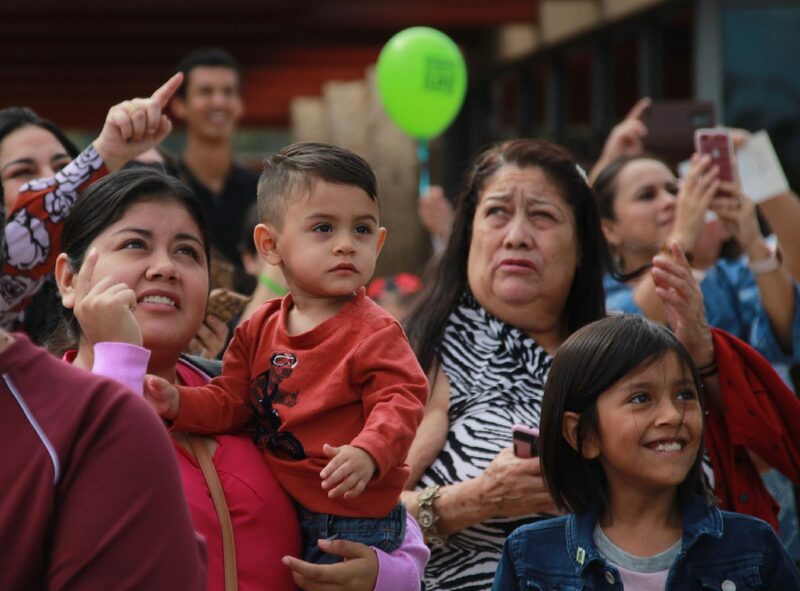 Borrego looked up at the balloons and smiled; ever since he got his new kidney, he’s grown a new appreciation for life. Today, there are over 11,000 people in Texas waiting for an organ transplant. Of those, 5,238 are Hispanic. 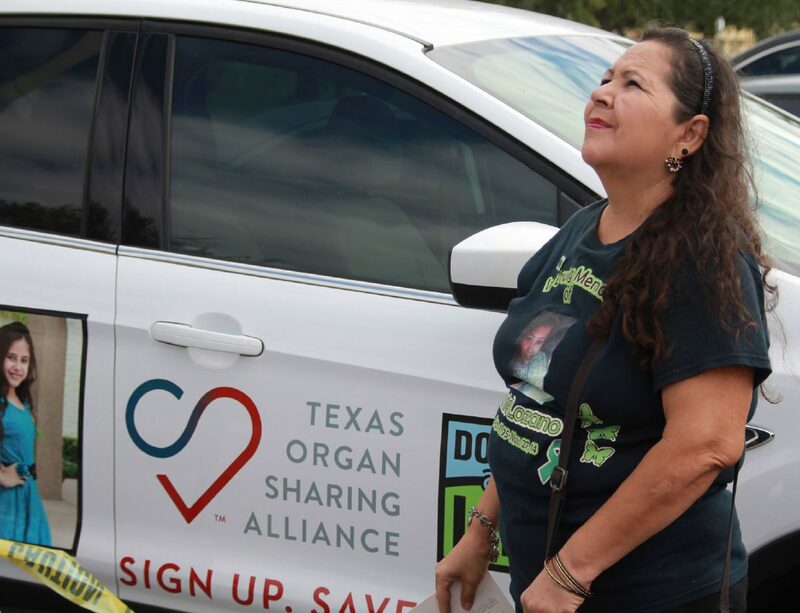 Edwina Garza, communications director for Texas Organ Sharing Alliance, said donors are more likely to match with people of their same ethnicity. The problem, however, is that not enough Hispanics are registered organ donors. 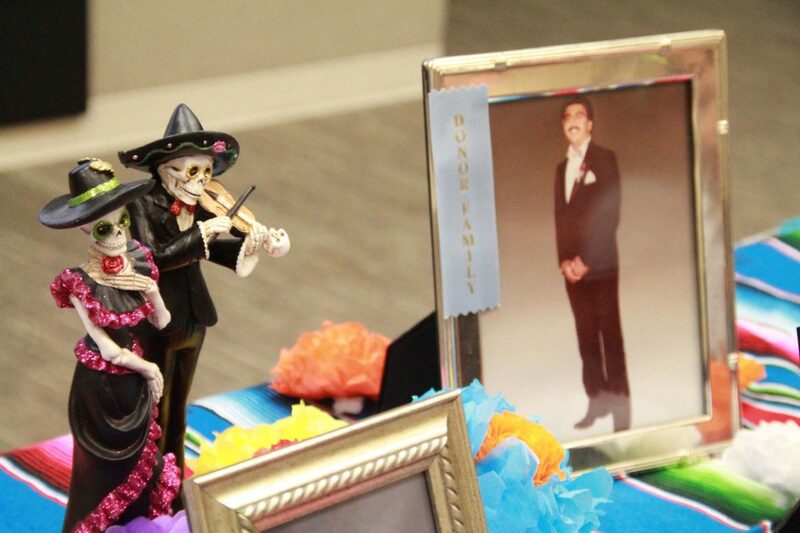 At the ceremony, portraits of the deceased organ donors were set on a table. Before the balloons were released, each family member got to hear the stories of their loved ones told. Olivia Meza was at the ceremony on behalf of her father, who got a double transplant several years ago. She doesn’t know the person who gave her father a liver and kidney, nor the other seven people whose loved ones received transplants, but she said Saturday’s event was her opportunity to thank them. The average organ donor can save up to eight lives. For more information on becoming an organ donor, visit: https://www.tosa1.org/donation.